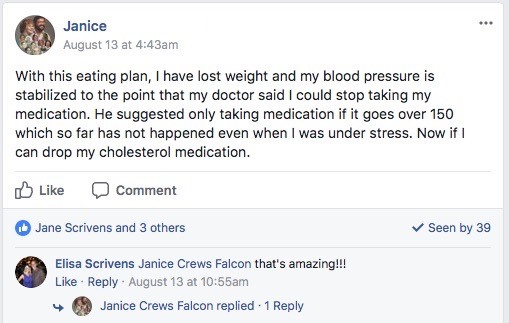 There is a lot of controversy about feeding children a keto diet. But did you know the ketogenic diet was actually developed for children? The ketogenic diet was created to help children who suffered from epilepsy to reduce seizures. This diet doesn’t only have positive effects on children with epilepsy (and other medical conditions) though. It can also be used to help improve their health. If you are following a keto diet already, and want to introduce it to your kids, I suggest you do it in stages. Changing their entire diet overnight will be very stressful for your child, and they could end up being quite resistant to it. Start by replacing morning and afternoon snacks with keto-friendly versions. 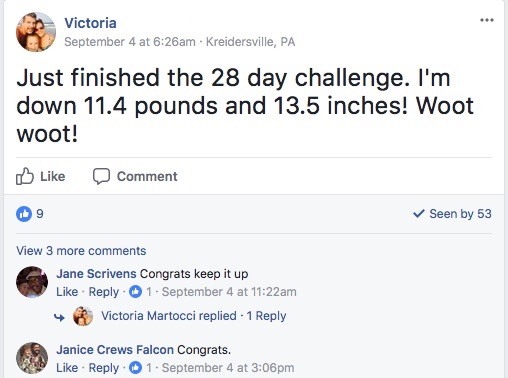 It is easier than you think – especially with so many great recipe bloggers experimenting with keto recipes. 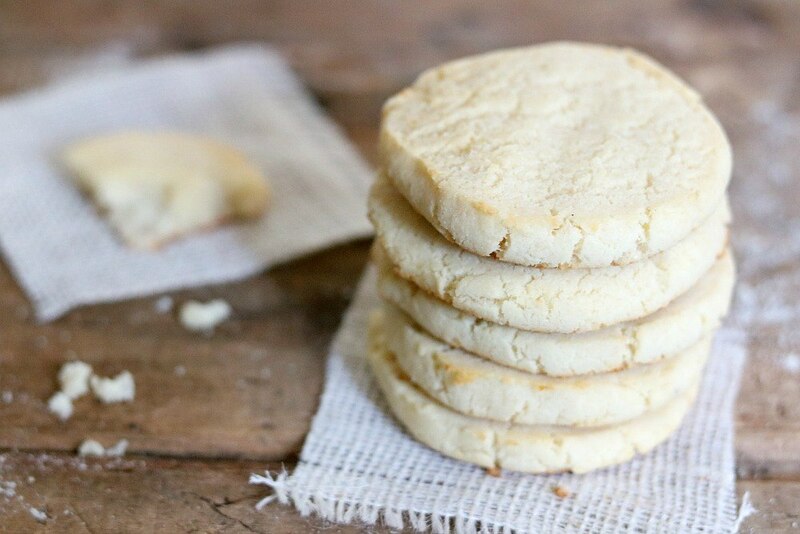 Instead of a sugar-filled cookie, make keto fathead sugar cookies. Instead of a bowl of jello, make keto jello bites. Once your kids are used to the new snacks, you can start replacing their favorite meals with keto-friendly versions. To help you get started, here is a collection of 10 delicious (and easy-to-make) keto snacks for kids. 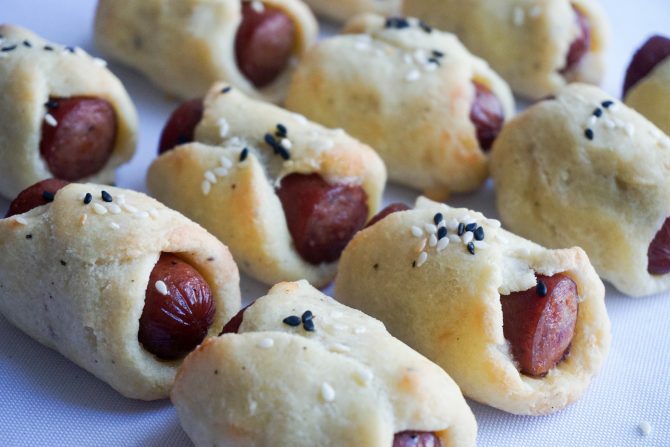 Pigs in a blanket are a popular snack for kids (and the name is fun to say)! This Keto Pigs In A Blanket recipe is so easy to make, they could even be involved in preparing it. Instead of pastry, a dough is formed from mozzarella cheese, almond flour, and egg. Almond flour is a very popular replacement for regular wheat flour – you will see it quite often in keto recipes that use dough, and other baked goods. Because cauliflower has a fairly neutral taste, it is a great replacement for potato. 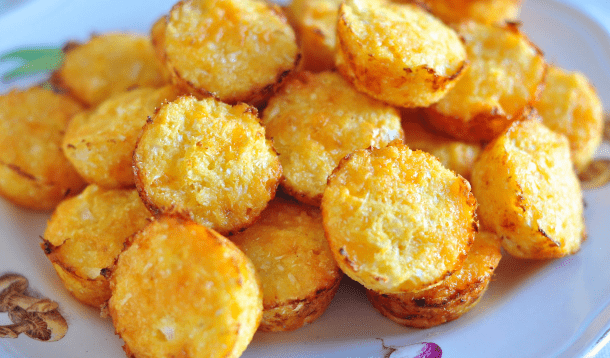 And these Crispy Cheddar Cauli-Tots are another fun recipe to make with your kids. If you have kids that refuse to eat anything other than chicken nuggets, then you know how difficult it can be to get some variety in their diet. 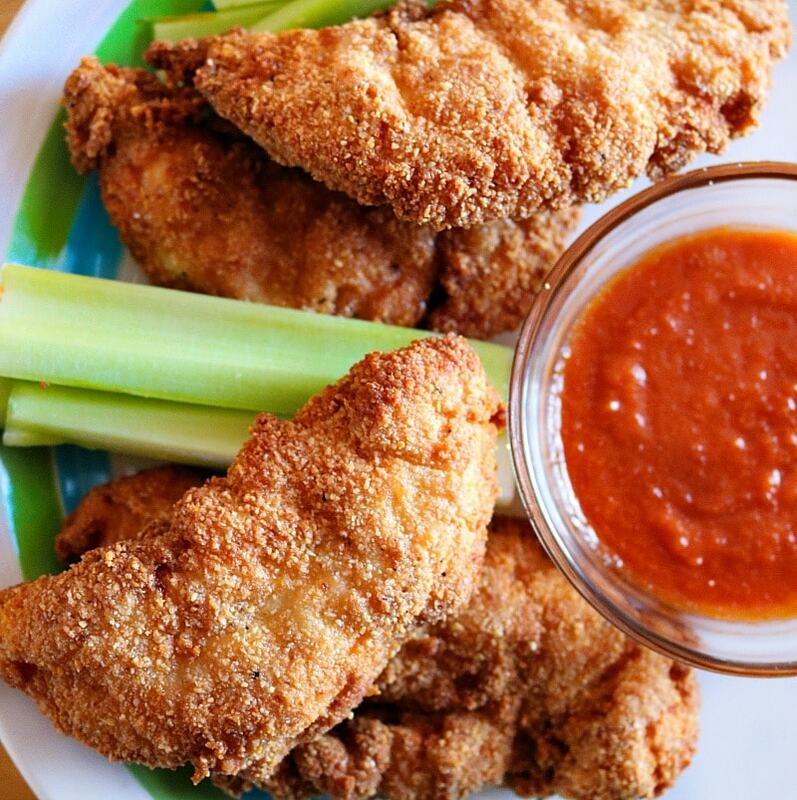 Make an easy switch by replacing the nuggets with these Keto Chicken Tenders. Almond flour is used for the coating to make it keto-friendly. Crackers are such a simple snack – just grab and go. 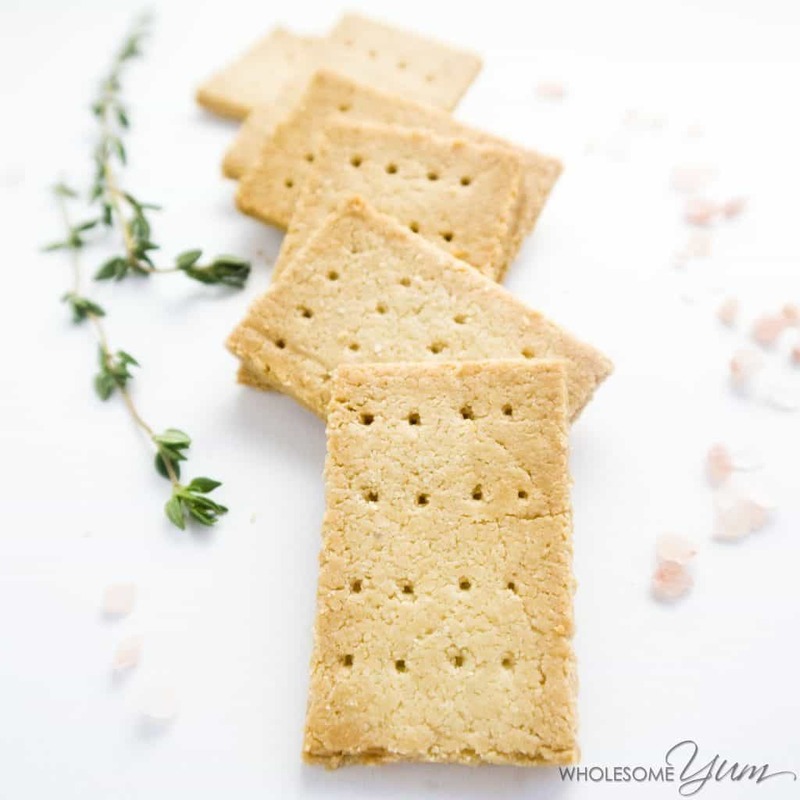 I wasn’t sure if it would be possible to still have crackers on a keto diet, but Maya has come up with these 3-Ingredient Paleo Crackers. They can be topped with nut butter or cheese, or just eaten plain. Store these in an airtight container – they will stay crunchy for a few days. Tuna and pickles make a great combination. 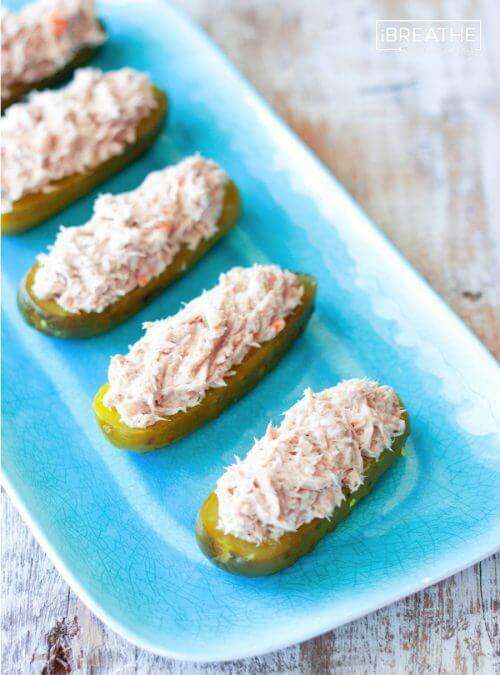 I was used to combining them in a sandwich, but this Smoky Tuna Pickle Boats recipe removes the bread component (while keeping all the flavors). The key to making this an easy-to-eat snack (and making it a fun snack for kids) are the pickle ‘boats’. Simply slice the pickles in half, scoop out some of the inside, and fill with the tuna topping. If your child refuses to eat broccoli – you are not alone. Most kids hate green, cruciferous vegetables. When we are younger, we have more tastebuds, so flavors are stronger. Green, cruciferous vegetables like broccoli have a very strong flavor for kids, and most find the flavor quite unpleasant. 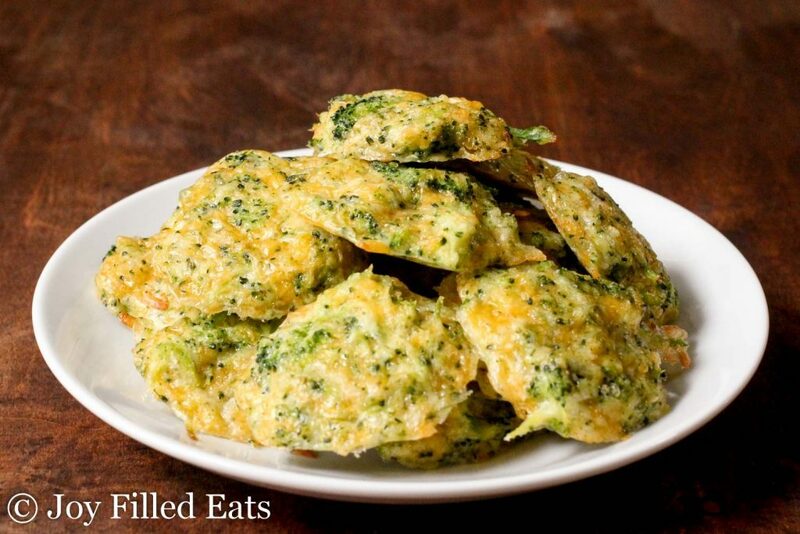 These Broccoli Cheese Nuggets are filled with gooey cheese, which will cover up the broccoli taste. I’m looking forward to trying this recipe out! Sugar-free jello is a keto mom’s new best friend. It is so versatile, and makes delicious sugar-free desserts in no time. 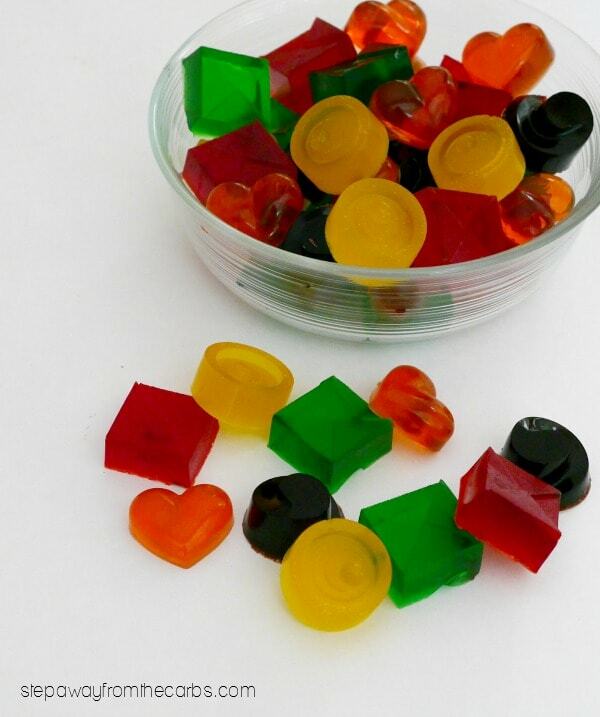 If you have cute little molds you can make Gummy Candy in a variety of shapes. And if you’re feeling energetic, you can even make different flavors and colors! Summer and ice cream go hand in hand. Unfortunately most ice creams are loaded with sugar and preservatives. It turns out it is quite easy to make your own (it is healthier and cheaper – bonus!). These 2 Ingredient Low Carb Jello Pops have just 1.1g carbs per pop, and as the recipe name says, only require 2 ingredients! 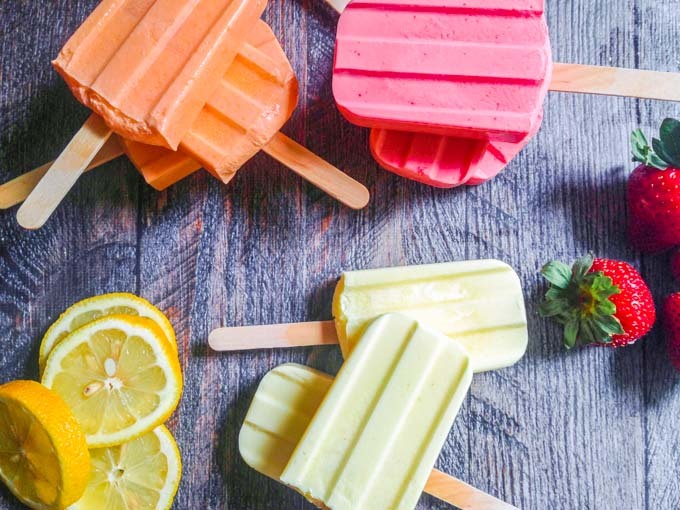 I can see myself making these throughout the summer, in all the flavors! 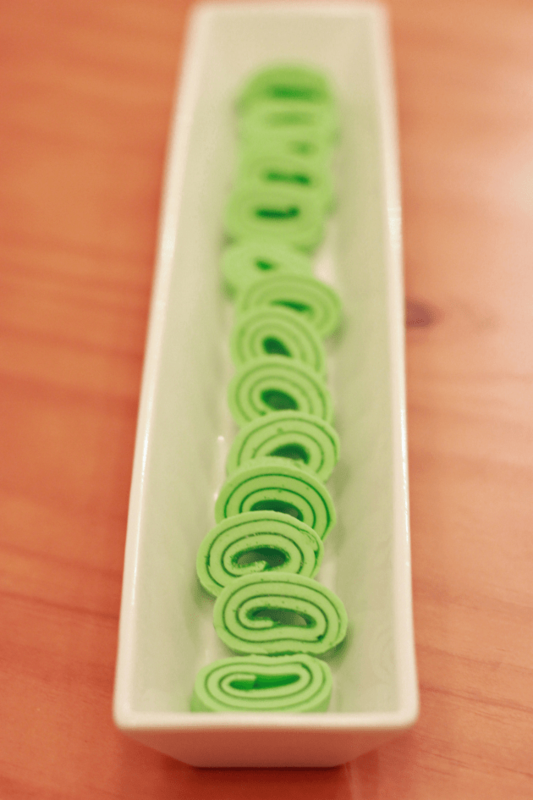 These Jello Roll Ups are more involved than the other jello-based snacks I have shared, but I included these because they will make a great party snack. This recipe calls for heavy cream but you could use coconut cream instead if you are avoiding dairy. If you struggle to get the roll started, dip the bottom of the pan into hot water to help it loosen. In fact, I don’t think I’ve met a kid who doesn’t like cookies. If you’ve been following a keto diet for a while you have likely heard of fathead dough. It can be used as a replacement for pizza bases and bread. And now, it can also be used to make Keto Fathead Sugar Cookies. The ‘sugar’ is actually Swerve Sweetener, a zero-calorie, non-glycemic sweetener that doesn’t affect insulin levels or blood glucose. There is already an obesity epidemic with kids and it’s because they are fed mostly sugary snacks with zero nutritional benefits. Keto can not only help them maintain a healthy weight but can also help with their mental focus in school and social situations. If you’re hoping to see improvements in your child in a number of different areas then consider giving the ketogenic diet a shot. If you’re looking to learn more about the ketogenic diet or are ready to take the leap then check out our Keto Dash program where we offer 1-on-1 help with getting acclimated to keto. Enjoyed 10 Keto Snacks Your Kids Will Love and You Can Eat? Share it with your friends so they to can follow the Miss Fit Living journey!